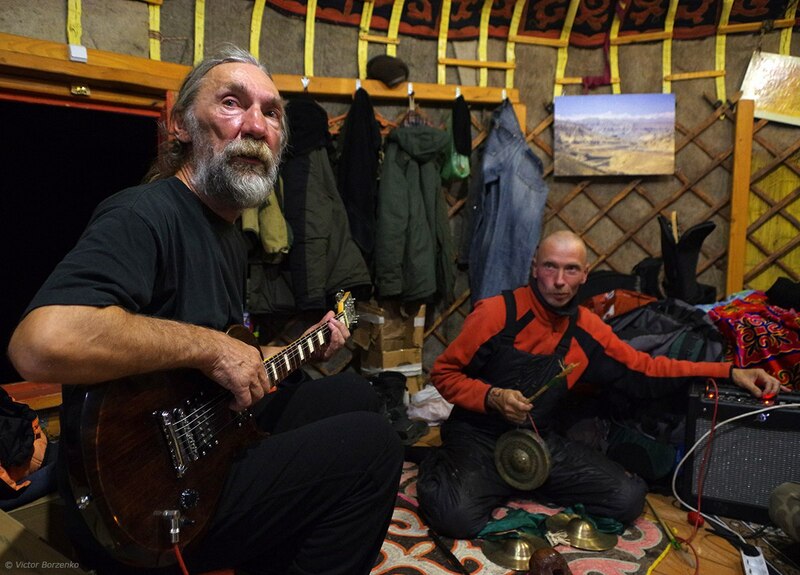 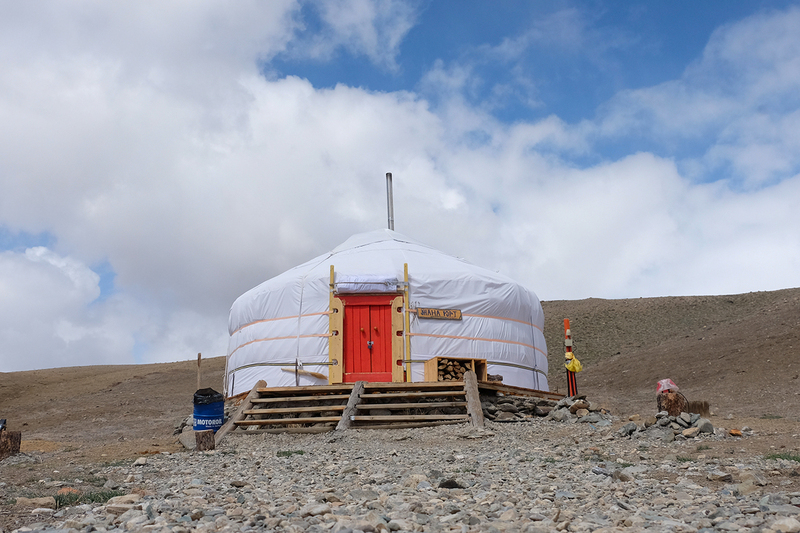 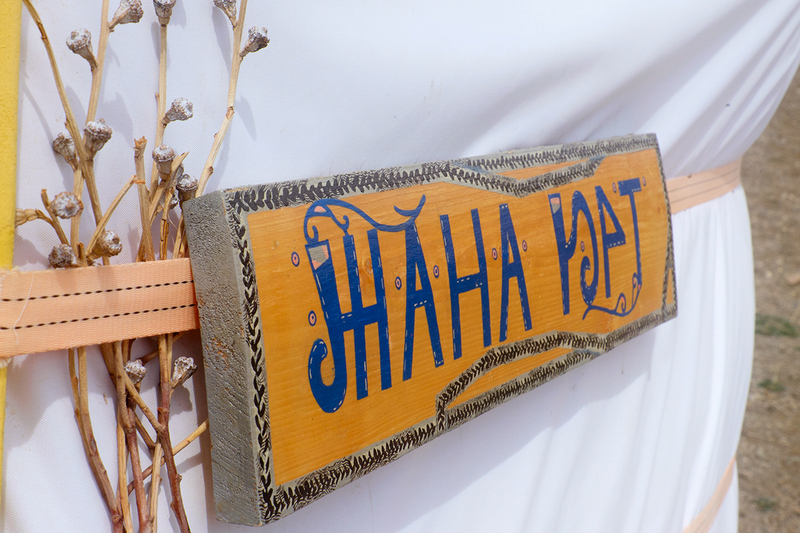 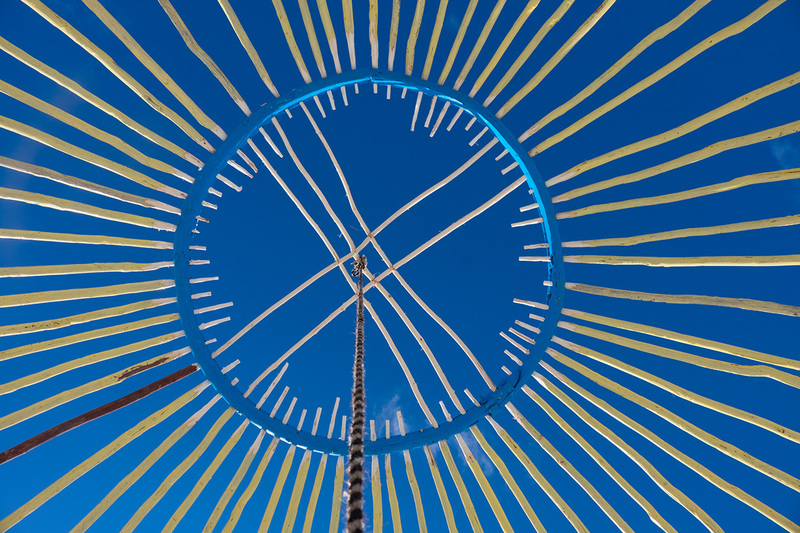 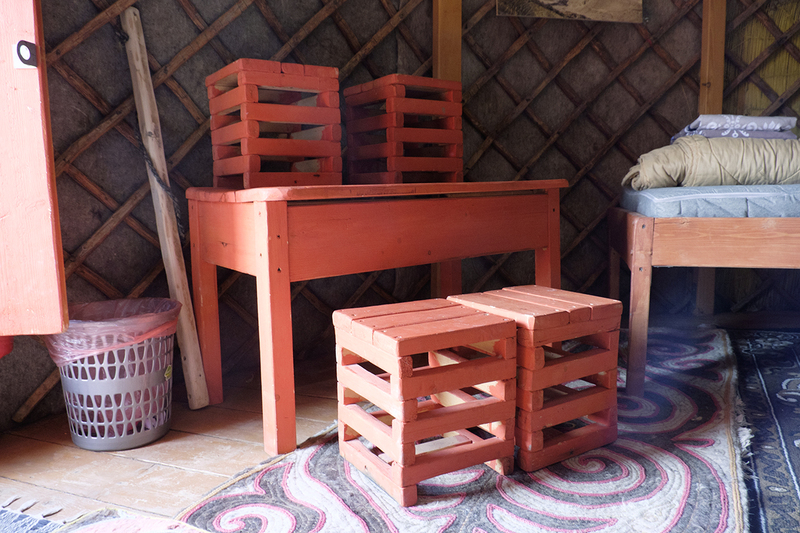 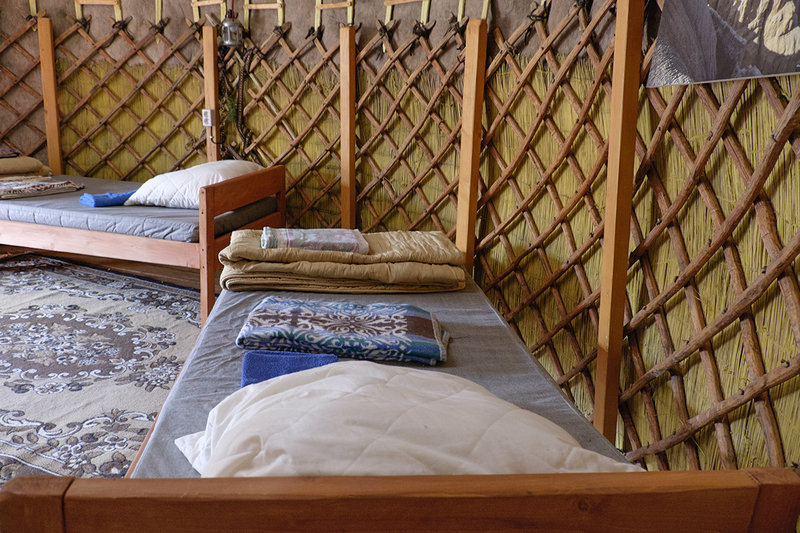 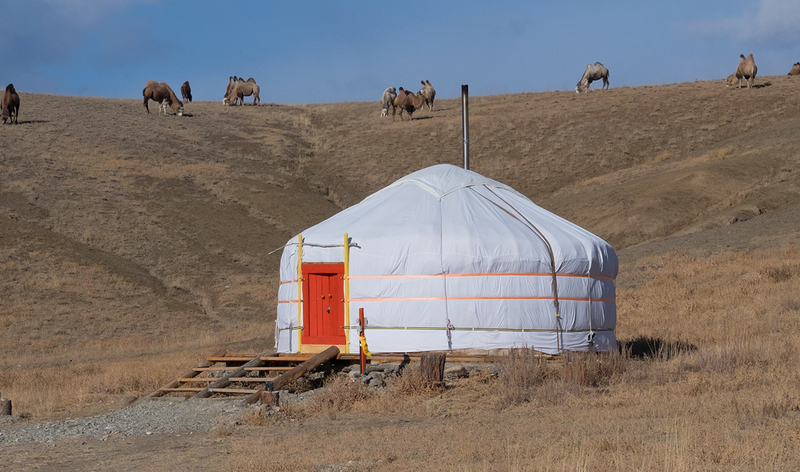 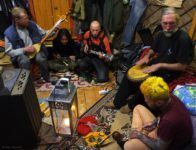 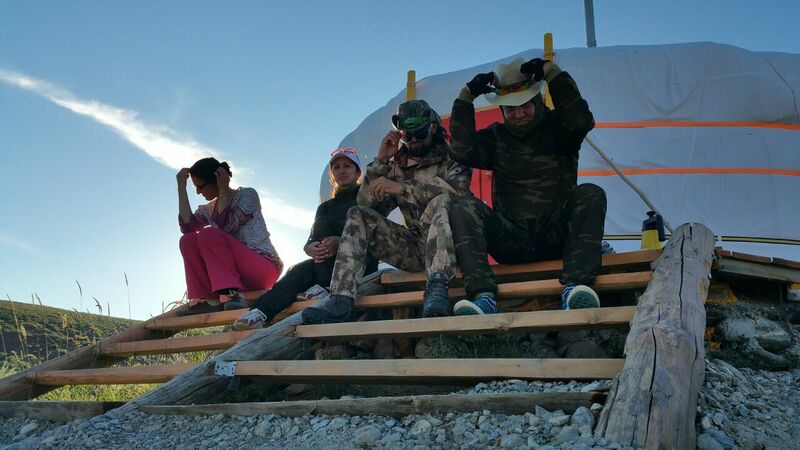 Zhana Yurt – “A new yurt” from Kazakh. 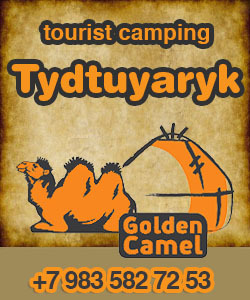 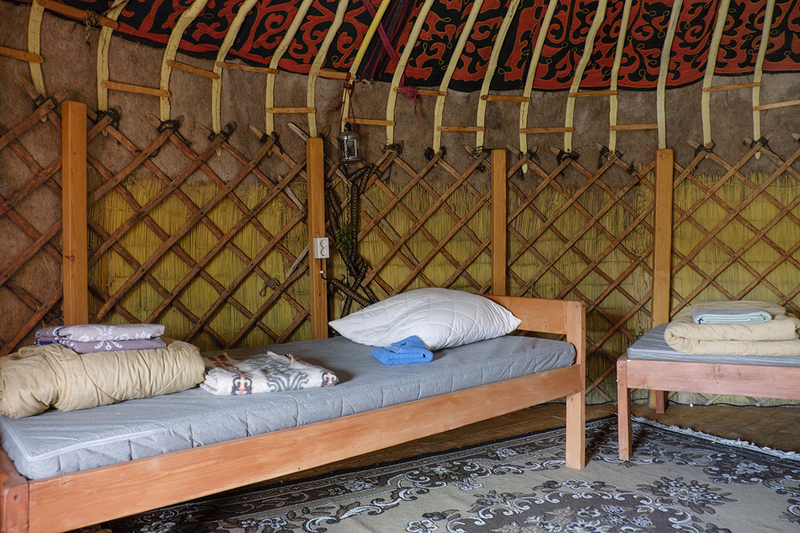 This cozy and warm yurt was made by local masters who keep alive an old tradition of building Turk steppe dwellings. 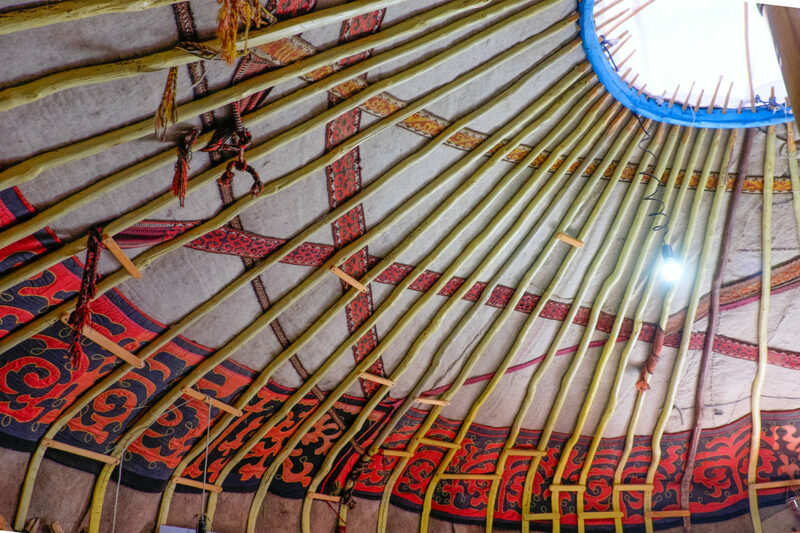 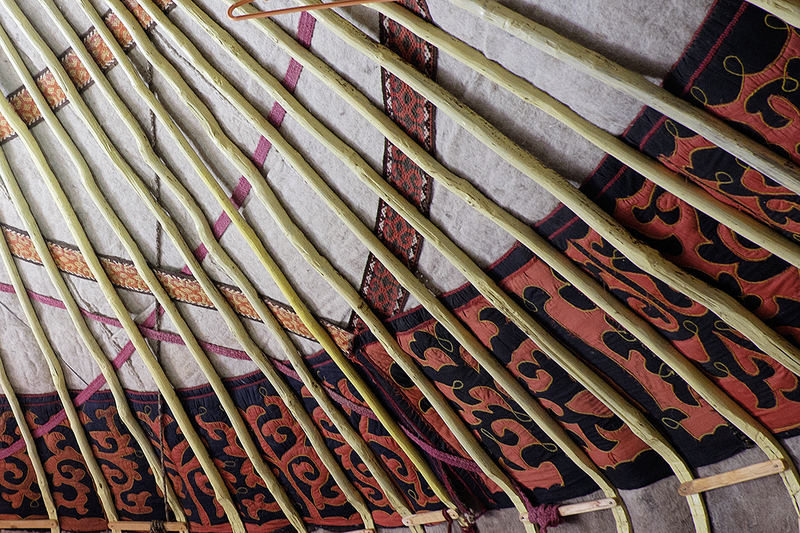 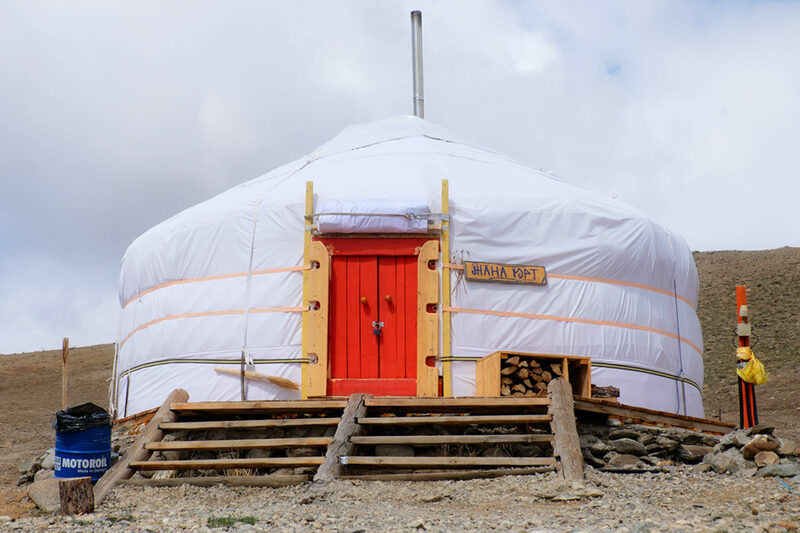 Pay attention to its high arched ceiling: it’s one of the key things that make Mongolian and Turk yurt different from any other. 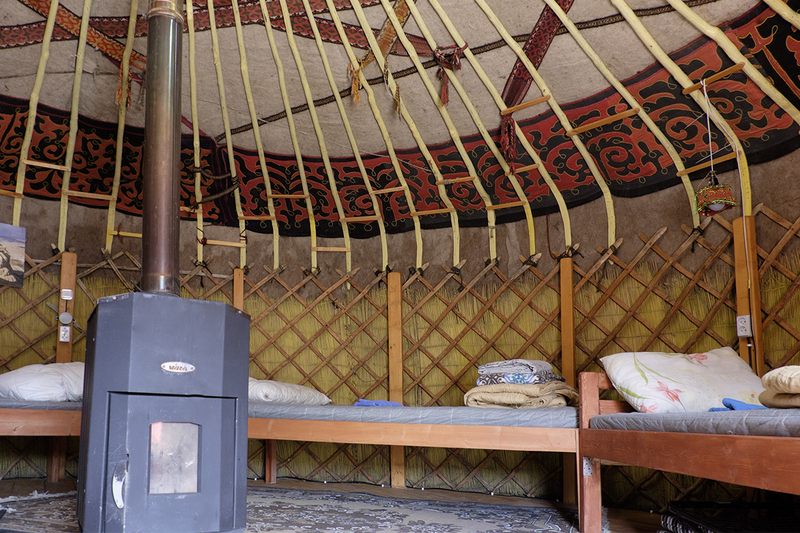 That’s why this yurt seems to be far more spacious from the inside than it looks from the outside.